8AM - 4PM, Monday-Friday. Weekend site visits also available. 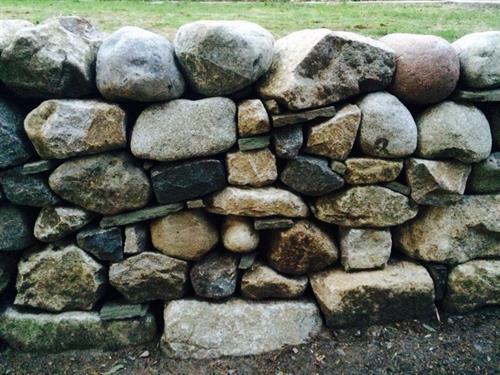 Dry stone construction by a certified Dry Stone Waller. Creates walls, patios, sculptural and landscape features. Working in the field (greater Puget Sound area -Vashon Island, Bellevue, West Seattle/Seattle, Tacoma/Ruston). Stone yard on Burton hill.